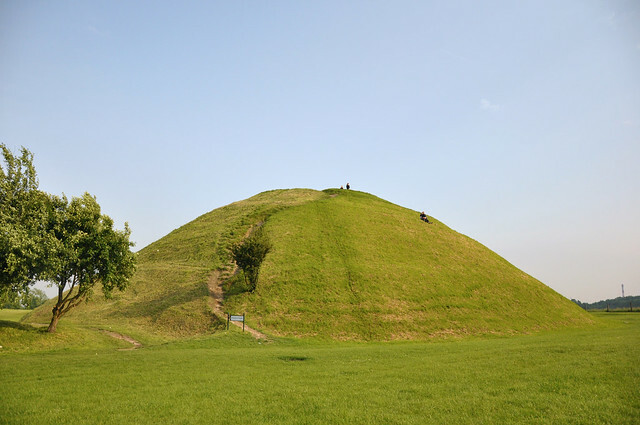 The mound is a kind of monument, an artificially raised hill most often cone-shaped. Mounds in Krakow were used to commemorate important people in the country, national heroes. Currently, they are important monuments in Krakow, so called „must see” from which you can admire the beautiful view of the city. Situated on the western side of the city, the largest of the Krakow’s mounds, it was erected in 1823 in honor of Tadeusz Kosciuszko, the leader of the Kosciuszko Uprising of 1794. In the years 1846-48 Austrians fortified this area after the occupation of Krakow. Today, the Kosciuszko Mound dominates the city, it is together with the neighboring Wolski Forest, a walking area for the inhabitants, and at the same time it offers a magnificent panorama view on Krakow. Located 5 km from the Kosciuszko Mound, the mound of Jozef Pilsudski was laid down in July 1937, and designed by the architect Franciszek Maczynski. During the war and after the war, it was intended to be dispatched and devastated couple of times. In 1980, the Pilsudski Mound Maintenance Committee was established, which led to the restoration of the mound and the maintaining its close vicinity. 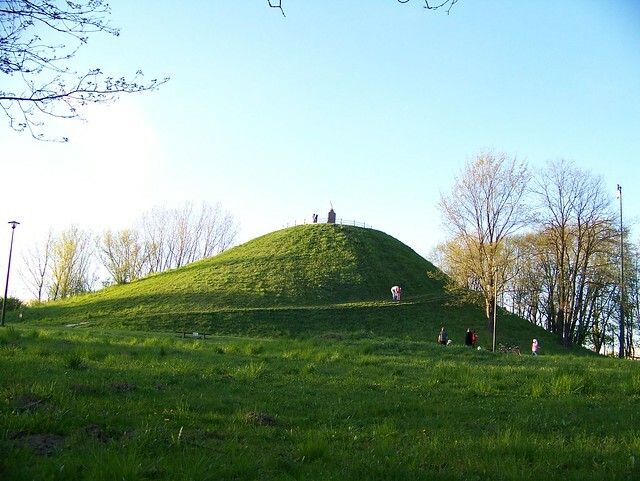 The mound is 34 m high, and from its top there is a view on Krakow and Wolski Forest over which the mound dominates. The mound was probably made from the 7th to the 8th century. The legend says that it is the grave of the legendary ruler of Krakow, from which Krakow was supposed to take its name. The mound has a wooden structure covered with ground and turf. Once upon a time, a spreading oak tree was growing at the top. The structure is located on Lasota Hill, on the other side of the Vistula, in the Podgorze district. Situated on the east side of Krakow in Nowa Huta, similarly to Krakus Mound, it is dating back to the 7th-8th centuries. Tradition says that the mound was cast in honor of Princess Wanda, who did not want to marry the German prince Rytygier, and has thrown herself into the river in order not to expose her people to the German invasion. As a part of their gratitude, the people made her a mound.